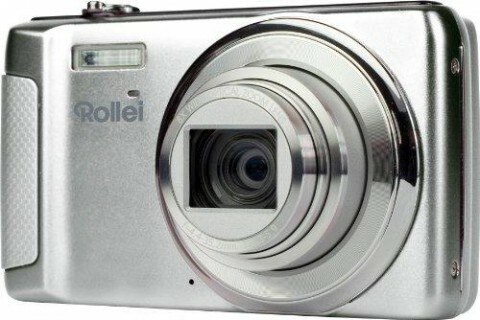 The Rollei Powerflex 600 is a new addition to popular Powerflex digital camera line-up of Rollei. 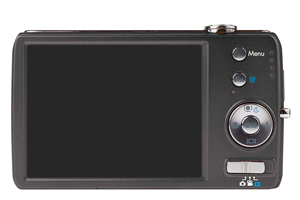 This compact camera features a 14 MP image senzor, a large 3-inch color LCD display, an 8x optical zoom, 25 mm wide angle lens and an optical image stabilizer. 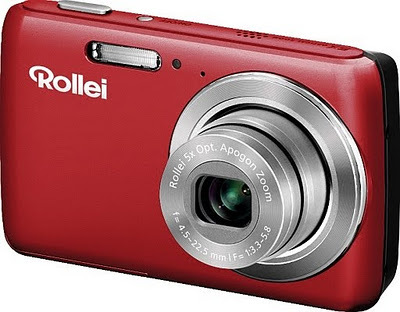 The new Rollei Powerflex 600 records videos in HD-quality (720p) and can be used as a voice recorder. 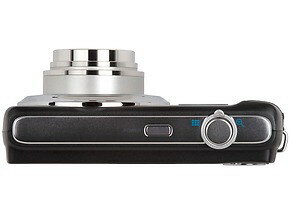 This new Powerflex 600 is available in black, silver, and red. 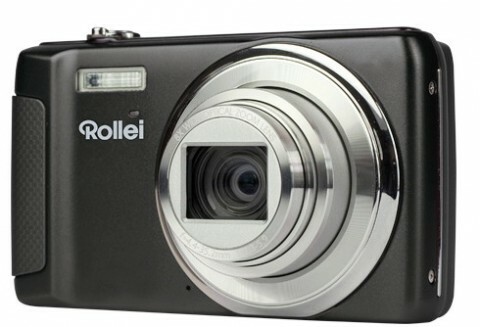 The reviews with Rollei Powerflex will be available when this digital camera will be tested.